About American Certification Body, Inc. (ACB) – American Certification Body, Inc.
American Certification Body, Inc. (ACB) provides Certification Services for Wireless Equipment Manufacturers. ACB is accredited by the American National Standards Institute (ANSI), ANSI-ASQ National Accreditation Board (ACLASS), designated by National Institute of Standards and Technology (NIST), and recognized by the Federal Communications Commission (FCC) as a Telecommunications Certification Body (TCB) and Innovation, Science and Economic Development Canada (ISED – formerly Industry Canada) as a Foreign Certification Body (FCB). Under the NIST US-EU Mutual Recognition Agreement (MRA), ACB is also a Conformity Assessment Body (CAB) as a Notified Body for the Radio Equipment Directive 2014/53/EU and the EMC Directive 2014/33/EU. We offer Notified Body (NB) EU Type Examination Certificates to the RED for the EU and EEA market. We are accredited to provide the widest scopes of Wireless Certification in the FCC’s TCB, ISED FCB and EU CE Marking programs, certifying the most challenging state-of-the-art products with unparalleled response. Our staff includes engineers with over 30 years experience dealing with the FCC, ISED and EU in testing, preparing and reviewing intentional radiator applications for approval. We have the greatest combined experience with the FCC, ISED and EU in the industry. We can also get market access for other international markets in every hemisphere. Our application certification process will reduce the current FCC and ISED certification. Our approvals services will improve your market access and time-to-market, critical in today’s fast-paced global economy. Subject to International Standard Organization/International Engineering Consortium (ISO/IEC) Guide 17065 for Certification Bodies, and ISO/IEC Guide 17025 for accredited laboratories, we accept test data from listed and accredited laboratories. We handle the entire Certification Process, including submission of electronic copy of each application certification and grant to the FCC and ISED, and issue NB LOOs. ACB assesses application fees for reviewing applications and reserves the right to revoke approved grants within 30 days when deemed necessary. ACB also offers Engineering Support services. Contact Customer Service for information. ACB Inc. policies and procedures under which its certification body operates are non-discriminatory, and they are administered in a non-discriminatory manner. Customers are all considered of equal import without regard to personal origins in customer ownership. ACB Inc. procedures are not used to impede or inhibit access by any applicants, other than as provided for in the ISO/IEC Guide 17065. ACB Inc. makes its services accessible to all customers whose activities fall within the company’s declared field of operation. There will not be undue financial or other conditions established by ACB Inc. onto any customers. Access will not be conditional upon the size of the customer, or membership in any association or group, nor will certification be conditional upon the number of certificates already issued to that customer. The criteria against which the products of a customer are evaluated are those outlined in specified regulations. Requirements for standards suitable for this purpose are contained in ISO/IEC Guide 7. If explanation is required as to the application of these documents for a specific certification system, ACB, Inc. confers with the pertinent Recognizing or Regulatory Authority (RRA) i.e. FCC or Innovation, Science and Economic Development Canada (formerly Industry Canada). Under the provisions of the applicable RRA Rules and Regulations and standards for measurement and evaluation thereto are the guiding requirements. ACB’s certification system is administered through a 2-part impartial review process; Administrative/Technical and Certification Body. ACB Inc. confines its requirements, evaluation and decisions on certification to those matters specifically related to the scope of the certification being considered. 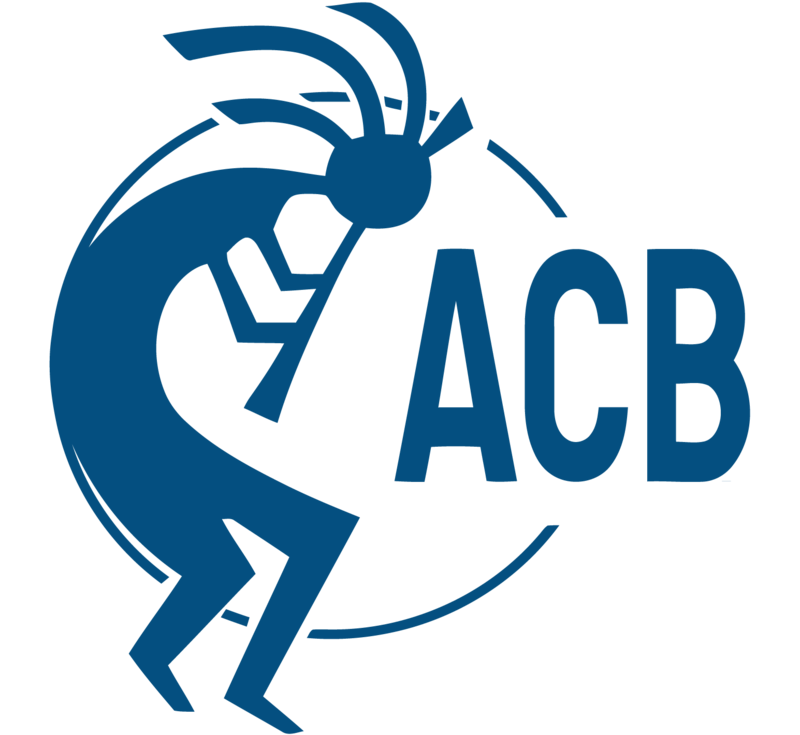 Clients are encouraged to provide feedback to ACB, Inc regarding any positive experiences, as well as any disputes, appeals or complaints that affect the client’s experience with ACB, Inc. Please see our contact page for the person in your region who can assist you. In the event of a complaint or dispute, the ACB Quality Manager will review the complaint with the appropriate parties in ACB and its subcontractors and decide on the appropriate action to resolve said complaint. A resolution of the complaint or plan for resolution will be completed within 30 days of acknowledged receipt of complaint. The client will be informed of the progress and conclusion of the complaint resolution and will be offered an opportunity to contribute suggestions and offer additional recommendations, if warranted. Procedures for handling complaints, etc., are available to clients upon request. In the case of an appeal regarding a Rule interpretation, the appropriate regulatory agency (FCC, ISED, EPA or MIC) will be consulted to resolve or to provide guidance on the issue and will be the final arbiter. In the event of an appeal regarding dismissal or denial of an application for Certification, the submittor will have the option of providing written justification for a reversal of said decision; this written justification must be provided within 10 business days of the date of the decision. ACB will review and provide a ruling on this within 10 business days of the date of the request. In the event of non-resolution of any complaint, Section 6 of the ACB A1 Certification Agreement will be invoked. To provide Certified Body/Notified Body equipment evaluations for Unlicensed and Licensed transmitters economically and expeditiously in accordance with all applicable government regulations, interpretations, and approved procedures. To provide general information to the public regarding certification of the telecommunication equipment. To conduct Post Market surveillance (Sampling) of products tested. To provide regulatory training seminars to the general public. ACB engineers are RF exposure trained and can process applications that include RF safety hazard. Our Engineers attend yearly training conducted by the TCB Council in conjunction with the FCC.